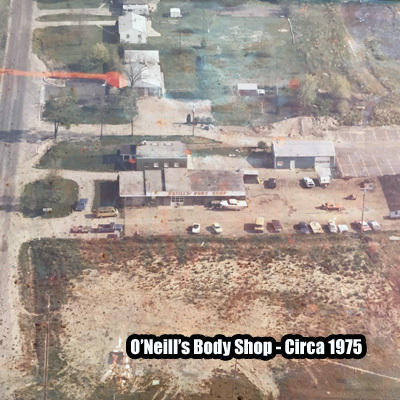 Proudly serving West Michigan car owners for nearly 50 years, O’Neill’s Body Shop continues to deliver quality auto body repair at competitive prices — for all automotive makes and models, both foreign and domestic. Established in 1968, our fully licensed and insured Grand Rapids body shop offers car owners an affordable and trustworthy option for auto body repairs. Our skilled technicians take great pride in their work and approach each job with the professionalism and care that you deserve. With over 150 years of combined experience, our highly-trained staff can tackle any job — including collision repairs, paintless dent repair, scratch repair, suspension repair and wheel alignment — to repair unsightly damage and restore your vehicle to its original condition. Our goal is simple: to help you get back on the road in a car that is safe, runs properly and looks like it did before the accident. Conveniently located near the I-96 interchange on 28th Street near the Cascade Meijer, our full-service body shop is open from 8:00 am to 5:00 pm, Monday thru Friday. At O’Neill’s Body Shop, no appointments are necessary. Simply bring your damaged vehicle to our shop during normal business hours for a free estimate. 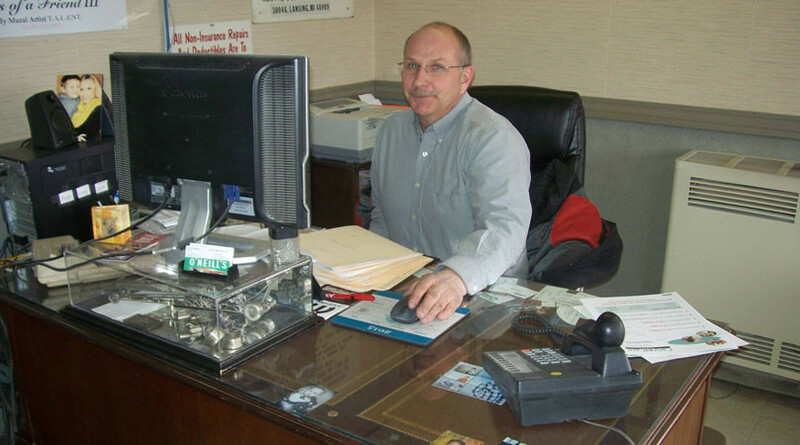 We accept payment from all insurance carriers and we can help you understand the often-confusing claim process before we start working on your car. If you have been in an accident, you can call us to arrange towing right to our shop. For more information about our Grand Rapids body shop, please contact us here or call us directly at 616.949.6840. No appointment is needed and towing is available.